the relations of the stem are doubtful. through the anvil that is a name. settlement. A fool’s bolt is soon shot. that a fastening pin can lock two houses. sleeping under the noise of hammers. 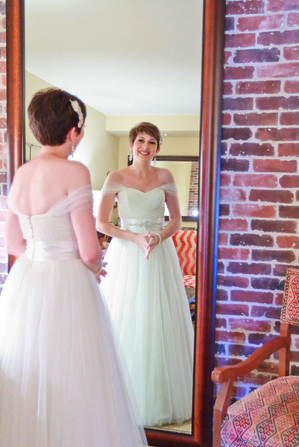 AUTHOR’S NOTE ON THE PHOTOGRAPH: On my wedding day, May 20, 2012. NOTE FROM THE AUTHOR: I really love this poem and was inspired to write it shortly after I got married in 2012. At the time, I was reading a lot of Sharon Olds and came across her poem “Maiden Name.” I immediately had to write an imitation of it, using the Oxford English Dictionary. This poem was the result. 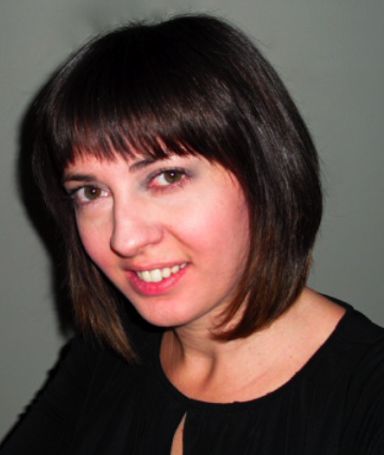 ABOUT THE AUTHOR: Diana Smith Bolton is the founding editor of District Lit. Her work has recently appeared in Beltway Poetry Quarterly, Coldnoon, Jet Fuel Review, Lines + Stars, and elsewhere. She lives in northern Virginia.